Excellence balanced across Teaching, Research (including creative and scholarly work), and Service is the goal and expectation. To see what that looks like, take a quick look at the accomplishments of your CD colleagues who are previous and deserving recipients of the Raymond A. Schindler Excellence in Community Development Extension Award. Of course, if you would like to discuss how you might better attain balance, let’s schedule a visit! The $1,000 cash award recognizes a CD Extension professional for significant programmatic strengths, major contributions and innovative approaches achieved over the course of their Extension career. November 1 is the submission deadline for nominations. This year’s recipient will be announced during the OSU Community Engagement Conference held at the Ohio Union on January 24, 2019, from 4:30 to 7 p.m. Please find complete information about the award, including past recipients and the nomination form here. Don’t forget, if your professional development plans could benefit from some ‘outside assistance’ then now is the time to consider applying for up to $750 of CD Professional Development Support. Jill Bartolotta, Nicole Debose and Amanda Osborne received Spring awards. 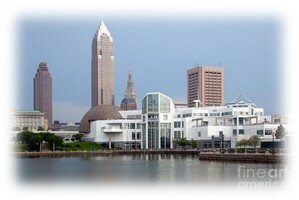 Jill’s scholarship enabled her to attend and present at the NACDEP conference in Cleveland. Nicole and Amanda pursued additional training and certification to help support their programming. The fall deadline is just around the corner: October 1. Learn more on the CD Professionals’ webpage here. Miami County will be hosting a Social Media Seminar on October 1, from 10 a.m. to 3 p.m. At the seminar, Danae Wolfe will be presenting on social media strategies to engage your community. One hour will be allowed for lunch; please bring a bagged lunch and a computer. Contact Alisha Barton at barton.345@osu.edu with any questions. 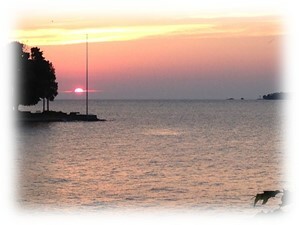 Register here by September 27. 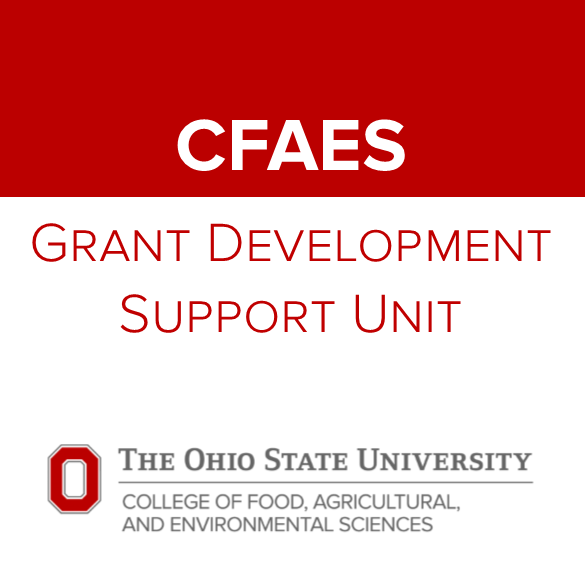 The Grant Development Support Unit (GDSU) is a part of the CFAES Office for Research and Graduate Education. Their mission is to serve CFAES employees as they conceptualize, develop, write, and submit their proposals to federal agencies and other entities to seek funding. Refer to the email for more details. Attend one of the Ohio State Extension e-newsletter workshops with Danae Wolfe, to learn the basics of MailChimp. All OSU researchers are invited to The Research Expo, sponsored by the Office of Research, on Tuesday, October 9, from 11:30 a.m. to 2 p.m. in Pomerene Hall (3rd floor – Ideation Zone and Labs) on the Columbus campus. The expo features information to support the growth and success of your research program. More than 50 exhibitors– research support services, centers/institutes, community partners and vendors- will be on hand to help you navigate your way through Ohio State’s research enterprise. Register and view the schedule here. 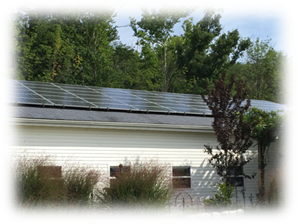 This EPN Breakfast program, in collaboration with the Ohio Hospital Association’s Environmental Leadership Council, Practice Greenhealth and Health Care without Harm, will focus on efforts to embed environmental sustainability into healthcare systems in Ohio. 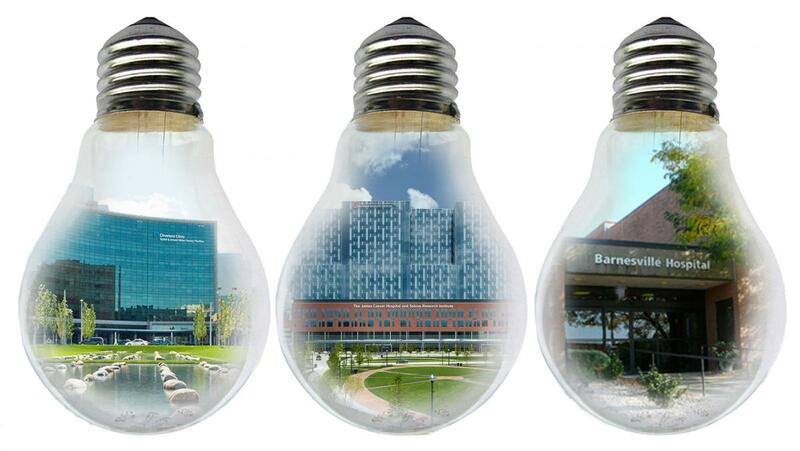 Three hospitals who are working to increase their energy efficiency, retrofit lighting fixtures, engage in staff and public education programming and reach carbon neutrality goals will be explored through this program. The breakfast will also conclude with a presentation of several Ohio EPA Encouraging Environmental Excellence (E3) Award winners from our state’s hospital sector. Register here. 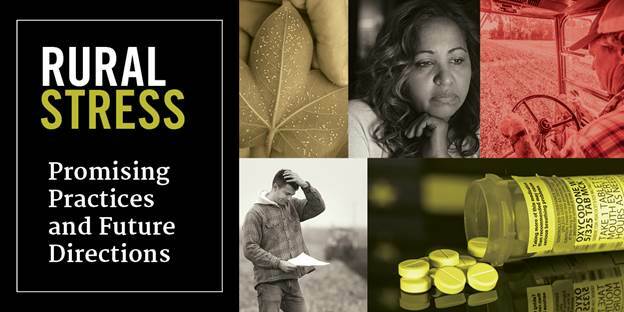 The Rural Stress Seminar will be held on December 10 and 11 at the Crowne Plaza - Atlanta Airport. Rural America faces many challenges: struggling economies, rising suicide rates and the growing opioid epidemic. Land-grant institutions are uniquely positioned to impact community wellness in rural America at the local level. The University of Georgia invites you to join representatives from across rural America to have a conversation, explore best practices, and learn from industry and academic experts. Register here. Visit eXtension Learn (learn.extension.org) to view and register for upcoming webinar sessions. Please share these events with others who may also be interested. America Saves - Wednesday, October 24 at 12:30 p.m. 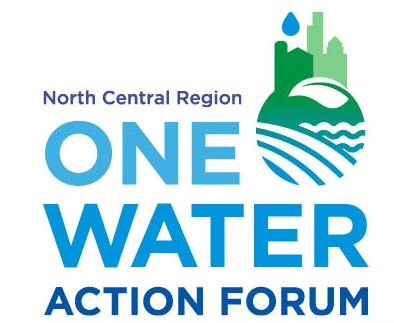 The North Central Region Water Network, Soil and Water Conservation Society, Iowa Soybean Association, and US Water Alliance are teaming up for the North Central Region One Water Action Forum on December 11 to 13 in Indianapolis, Indiana. North Central Water's climate team, the North Central Climate Collaborative or NC3, is hosting a forum workshop focusing on integrating climate-informed decision-making into programming and outreach. North Central Water leadership team members are also hosting workshops and working sessions on NextGen Youth Water Leadership, Sustainable Water Supply, Watershed Management and more. Registration is now open. The forum is also seeking posters that focus on successful partnerships, specifically those that detail nontraditional, cross-sector partnerships for the benefit of our water resources. An example would be a partnership that brings together rural and urban stakeholders, such as farmers collaborating with a municipal water utility to protect a local water body. Posters are due by October 12. Learn more here. 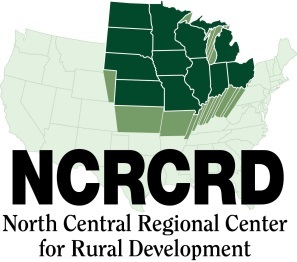 The North Central Regional Center for Rural Development at Michigan State University will be having a competition for seed grants aimed at enhancing the ability of Land Grant institutions to positively influence the quality of life in rural areas of the North Central region. Grant awards may range from $5,000 to $25,000 each. Up to $144,000 will be awarded. 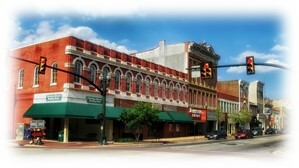 The Center does not pay overhead or other administrative costs. Proposals are due by February 6, 2019. Complete information can be found here. 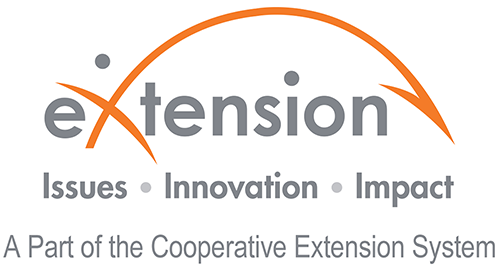 This Journal of Extension (JOE) special edition explores innovative applications in technology, case studies of road-tested breakthroughs in effective volunteer management, new methods for needs assessment, new business models for sustainable programming, new or adapted program delivery methods, mobile learning and social media, innovative access to Cooperative Extension resources and evaluated models of engagement with new audiences.